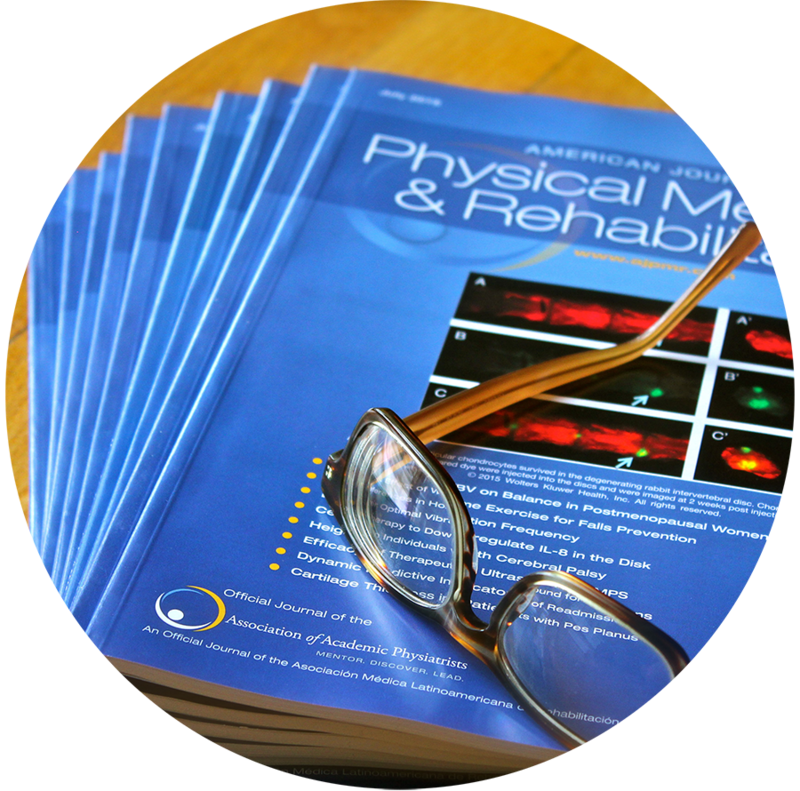 Objective: This study aimed to assess spatiotemporal gait parameters and range of motion of lower limbs in subjects with Parkinson disease (PD) and freezing of gait, treated with automated mechanical peripheral stimulation (AMPS) or AMPS SHAM (placebo). Design: This randomized clinical trial included 30 subjects allocated into two groups: AMPS (15 subjects with PD) and AMPS SHAM (15 subjects with PD). Fourteen age-matched healthy subjects were also included as a reference group. Both PD groups received the treatment twice a week during 4 weeks. Automated mechanical peripheral stimulation was applied using a commercial medical device (Gondola) and consisted of mechanical pressure in four areas of feet. For AMPS SHAM group, a subliminal stimulus was delivered. Gait analysis were measured before, after the first, after the fourth, and after the eighth sessions. Results: We did not find significant differences between AMPS and AMPS SHAM groups either for spatiotemporal gait parameters or for range of motion of lower limbs. However, within-group analysis showed that AMPS group significantly improved spatiotemporal gait parameters and hip rotation range of motion throughout the treatment period. The AMPS SHAM group did not show any improvement. Conclusions: Automated mechanical peripheral stimulation therapy induces improvements in spatiotemporal parameters and hip rotation range of motion of subjects with PD and freezing of gait. Identify the improvements on spatiotemporal gait parameters in subjects with Parkinson’s disease and freezing of gait after AMPS therapy. Recommend the use of new strategies of plantar stimulus for gait disorders of subjects with Parkinson’s disease.